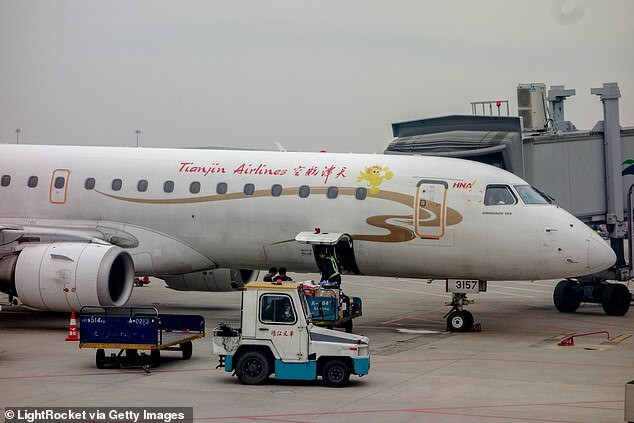 All 100 passengers on flight GS6681 departing for Chifeng city were assigned onto a replacement aircraft and the plane took off following a two-hour delay. 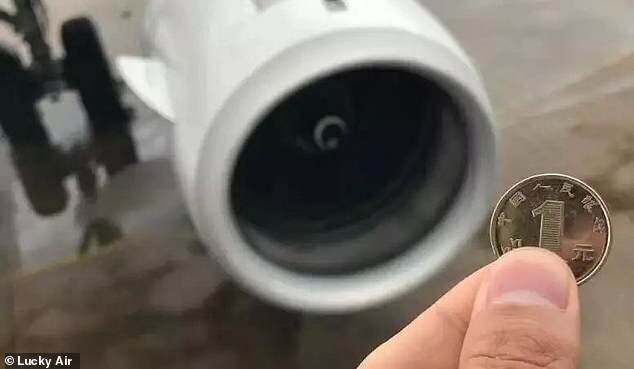 A crew member alerted security at about 7:50am after seeing the woman tossing the coins from the airstairs, Tianjin Airlines said in a statement on Tuesday. The woman, identified by her surname Yang, later told police that she had thrown the coins to pray for a safe flight. 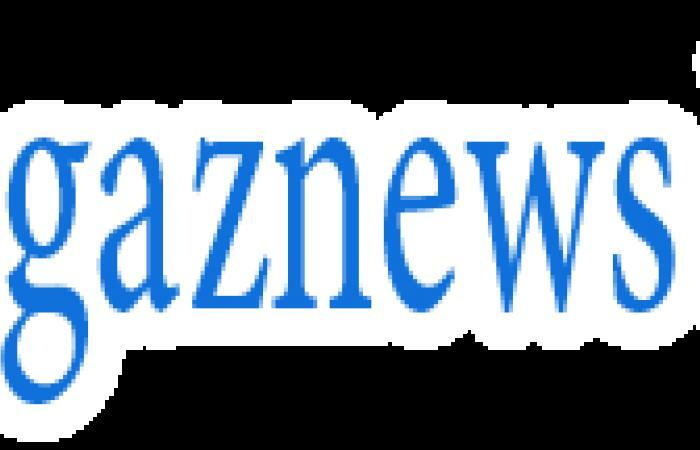 She had been detained by police and could face further punishment from airline authorities, the statement added.